I think God calls all of us to fill different roles at different times, and I think that he wanted Donald Trump to become president and that’s why he’s there. Leave Me out of it, alright? See, this is exactly why I choose not to exist. Doctors in Louisiana are asking SCOTUS to stop a law that requires abortion providers to have admitting privileges at nearby hospitals, which would result in the state having precisely one doctor who could perform an abortion legally. With Gorsuch and Kavanaugh on the court, this may not go well at all. Knowing that Paul no longer hosts Point of Inquiry, I was curious as to what he was looking forward to as a fan of the show and as an employee of the Center. He didn’t even hesitate to point at the show’s new hosts. “Kavin Senapathy is a good friend of mine.  She is a journalist and a pro-science advocate… she’s charming as all get out and wicked smart.” Paul went on to say that “James Underdown has been part of CFI for a long time. He heads the Los Angeles branch and our independent investigations group… he’s really good behind a microphone and he’s really funny.” The duo will trade off episodes for Point of Inquiry and bring a new and exciting point of view to fresh topics. So, if you love investigations, critical thinking, seeking truth, science, or any of the other dozen things Point of Inquiry dives into, it’s time to give it a listen and leave a rating and review to let the hosts know what you think! At Medium, Stephan Neidenbach rounds up instances of Bernie Sanders’ support of pseudoscience. There are quite a few and they are not good. “Christ is our savior,” Speaker Pelosi tells an audience of Christian educators. Citation needed. Pope Francis lowers expectations for what might come of a meeting of bishops in Rome to discuss the sexual abuse crisis. Don’t worry, Fluffy, our expectations are already below sea level. A Vatican official who handles sexual abuse cases for the Catholic Church has quit two months after being accused of sexual abuse. Some social workers practice the sort of pedestrian pseudoscience we’re all familiar with here at SBM: reiki, reflexology, acupressure, Bach flower remedies, aromatherapy, healing touch, and acudetox. Other social workers are into angels. If their websites are to be believed (see also here and here), angels lack the heavenly agency ascribed to them in the Bible and need people with degrees in social work to act as intermediaries. I never watch cable news anymore, so I was pleasantly surprised to see Chris Cuomo and Don Lemon on CNN and how they just aren’t having it with Trump’s climate change denial. Either an alien spacecraft was in the North Carolina sky or Dr. Mario is getting really aggressive. My Christian school had ‘Slave Day.’ One day a year, each member of the junior class was auctioned off to other students to be owned for a day. The auctioneer — a teacher — sometimes held a whip. Students stood on a box while being auctioned. It was a fund-raiser for our prom — real money was exchanged. Sometimes, the auction took place in the sanctuary. In 2001, it was changed — in name only — to Servant Day. I do not recall any conversations about race and white supremacy. Linking to a story or webpage does not imply endorsement by Paul or CFI. Not every use of quotation marks is ironic or sarcastic, but it often is.